Abdul Malik Abdul Kareem lived with Elton Simpson and Nadir Soofi, the two men who attacked Pamela Geller’s “First Annual Muhammad Art Exhibit and Contest” in Garland, Texas, in 2015. Simpson and Soofi were killed by Texas police. 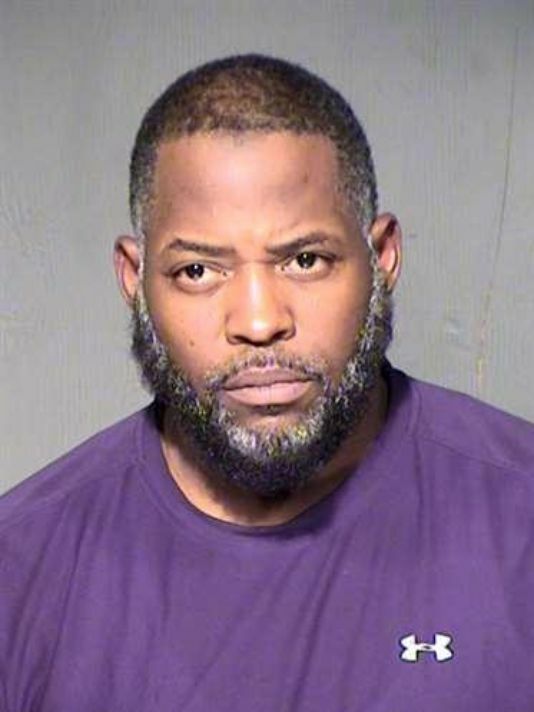 A jury in Phoenix found that Abdul Kareem conspired with Simpson and Soofi in planning attacks in the United States intended to support the ISIS. Although Abdul Kareem did not travel with Simpson and Soofi to Texas, he lied to federal agents about having prior knowledge of the attack.